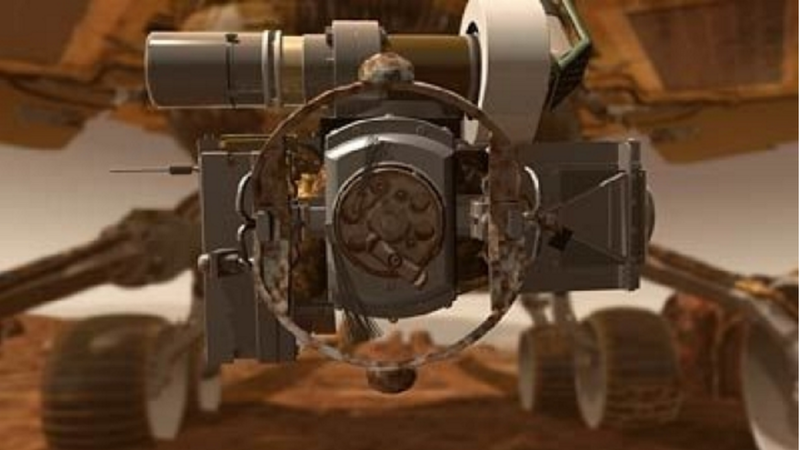 When NASA launched the first Mars rovers in 2004, one of their tasks was to examine what was beneath the surface of the planet. Rock formations and soil samples would show us more about the planet's composition. One question was whether there had ever been water on Mars, one of the requirements to support life. To learn about the planet's history, it was necessary to dig into the soil and grind away rock, a task that required diamond plated wheels. As a leader among diamond tool manufacturers, Continental Diamond Tool embraced the challenge of creating a custom grinding wheels that could be used to explore beneath the planet's surface. Our diamond wheel tool was affixed to the end of the Rock Abrasion Tool (RAT) created by Honeybee Robotics for the rovers Spirit and Opportunity. Working for NASA contractor, Honeybee Robotics Ltd., CDT helped to design and develop several for testing then waited in anticipation for Honeybee engineers to choose the suitable flight model. The custom-made grinding wheel was then attached to the working end of the Rock Abrasion Tool (RAT), which was designed and operated by Honebyee Robotics Ltd.
CDT created a soft resin bond formulation to work with the low down force the RAT's robotic arm. Our custom plated diamond wheel grinding tool successfully dug a hole in the rocky surface that was 5 centimeters wide and 5 millimeters deep. The RAT mounted to the end of the robotic arm located on each Rover (named Spirit and Opportunity) which was responsible for investigation the martian surface and arriving at the research location. The rovers sent back both panoramic and microscopic images of their discoveries. All rocks found on Mars were covered in dust and mineral rinds; some could be brushed off, but another type needed to be ground off with tools on the RAT. Analysis of the rock and soil on Mars yielded many excited revelations. In a rock known as Humphrey, formations suggested that minerals had been carried through pores in the rock by water. Another flaky rock formation, Mimi, may have been cemented into its layers through compression, which also often involves water. Rocks in the Gusev crater seem to be a type of volcanic basalt. They contain the minerals magnetite, olivine, pyroxene, and plagioclase. There are high levels of nickel, which likely came from meteors. Rocks on the plain show signs of being affected by small amounts of water. In 2009, Sprit became stuck in soft soil over a slick bed of iron sulfate and was unable to be moved. NASA repurposed the stranded rover as a stationary research platform, monitoring for planetary wobbles that would indicate whether Mars has a liquid core. 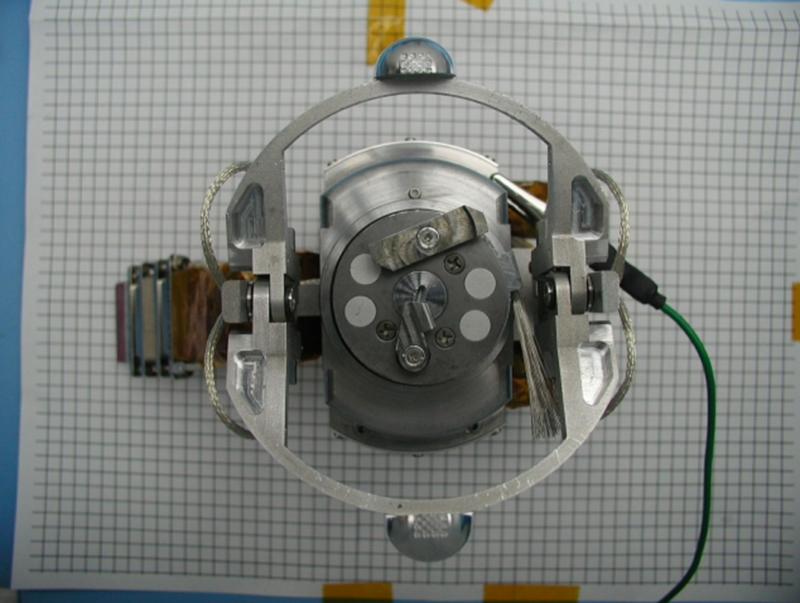 The rover's last communication came in on March 22, 2010. The Opportunity rover remains active on Mars, nearly ten years after the planned ending of its mission of 90 Martian days. 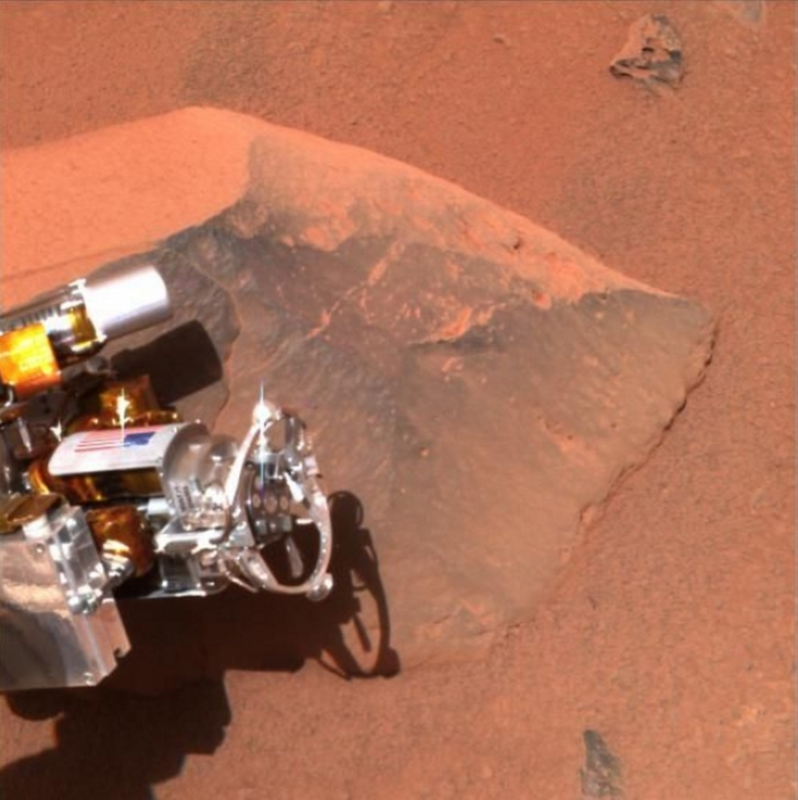 Its task now is to detect signs of life in the history of the red planet. The Mars rovers stand as a testament to what is possible when science and industry work together to increase human knowledge.